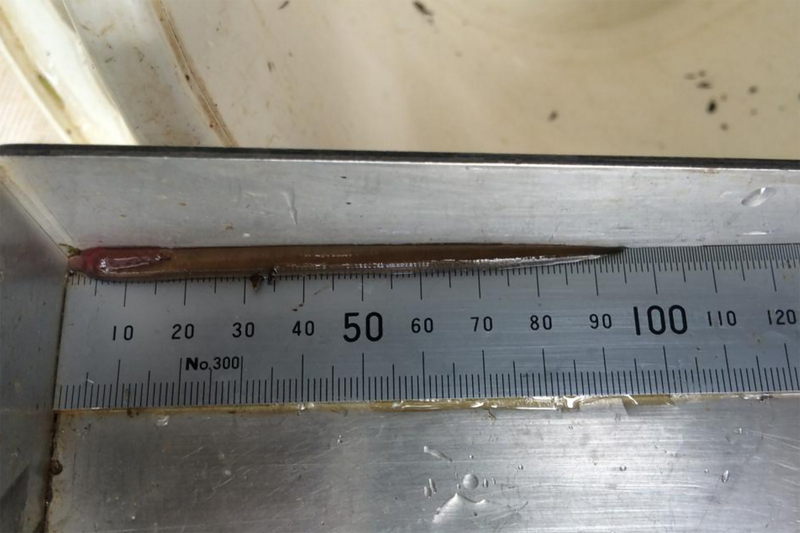 NIWA and Auckland Council freshwater scientists have developed a pheromone sampler that detects the presence of lamprey in freshwater, an important taonga species for Māori but now believed to be in decline. The samplers, which absorb pheromones going past in the water column, were placed in 12 streams across Auckland in a project commissioned by Auckland Council, and supported with additional funding from the Ministry for Business, Innovation & Employment. Dr Baker said the next step with the pheromone project was to better understand the concentrations of lamprey and determine whether there is a good correlation between what the pheromone samplers were indicating and the actual numbers of lamprey in the stream. They would also like to extend the samplers to include other pheromones. Prev Bandon Flood Scheme – Breach of Article 4 of WFD?